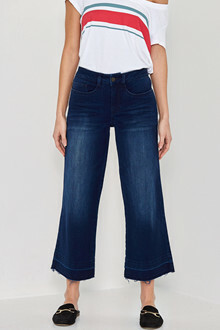 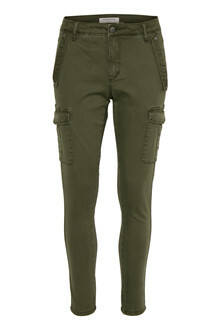 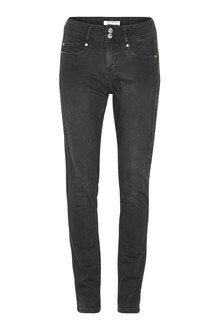 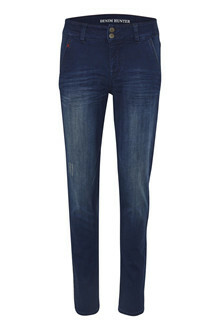 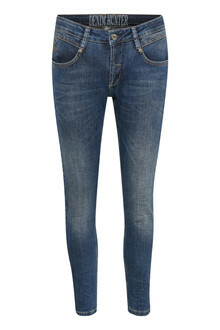 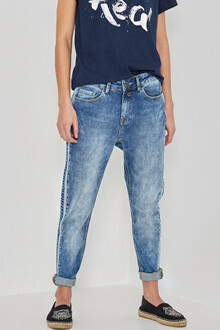 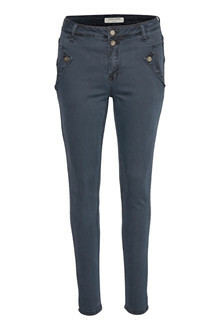 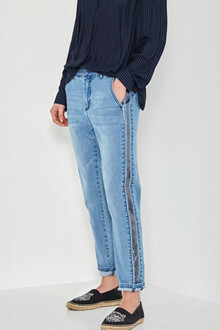 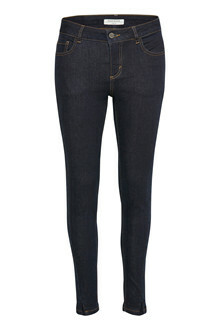 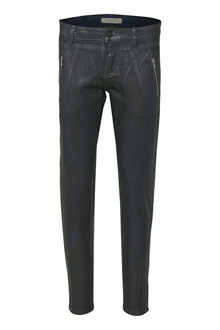 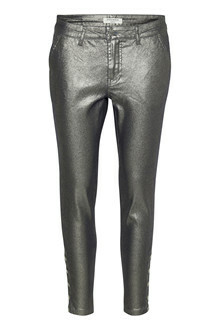 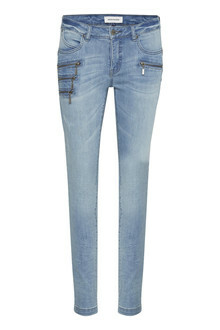 Denim Hunter appreciates a pair of comfortable and lovely pair of jeans, you want to wear every day all day. 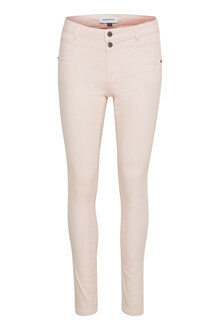 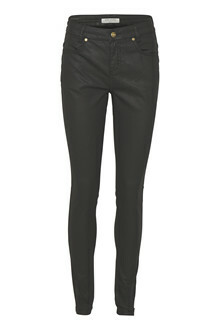 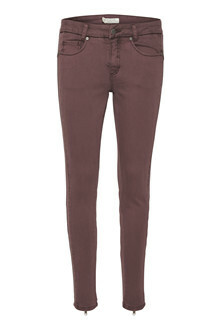 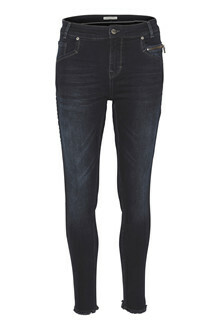 The 3 fits make it easy for you to find exactly the pair of jeans, perfect for your body shape. 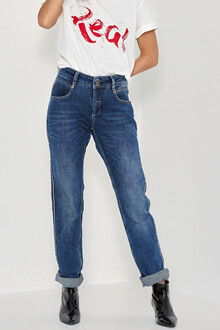 Denim Hunter is not afraid of making changes to the traditional jeans by making it with bootcut, loose fit or damage, but the popular and timeless pair of jeans will always be a part of the Denim Hunter assortment.